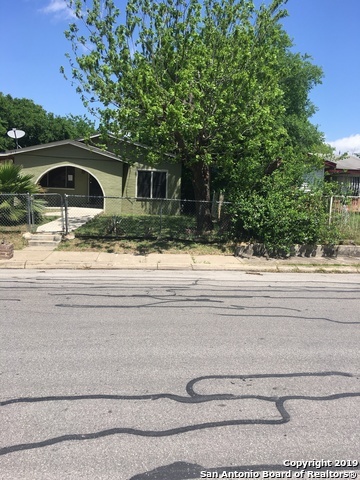 All PALO ALTO HEIGHTS homes currently listed for sale in San Antonio as of 04/25/2019 are shown below. You can change the search criteria at any time by pressing the 'Change Search' button below. "Coming soon. Scheduled completion is September. 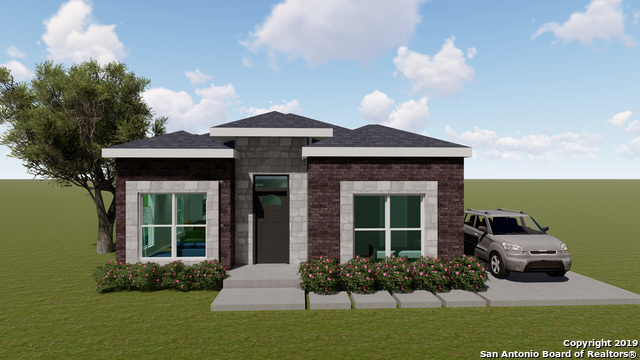 This 3 bedroom 2 bath home will shine like a new penny with granite counter tops in the kitchen and both baths, ceramic tile flooring, large utility room, separate tub and shower in master bath, double vanities and more." 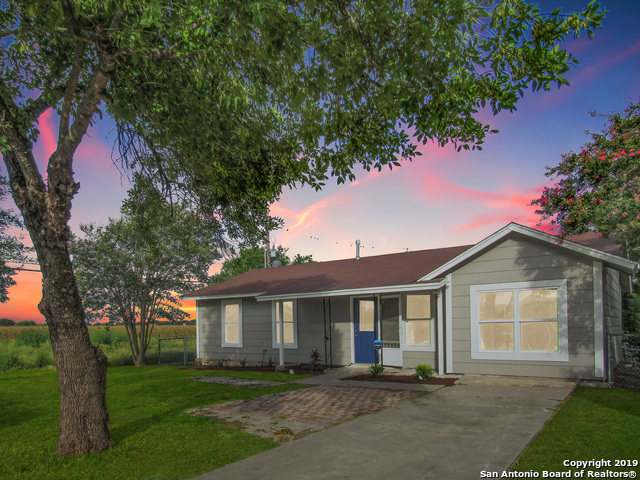 "Offer Submission Instructions: All offers must be submitted via HUD Homestore: www.HudHomeStore.com. Case # 495-753551. HUD HOMES ARE SOLD AS-IS. Property managed by www.chronossolutions.com."